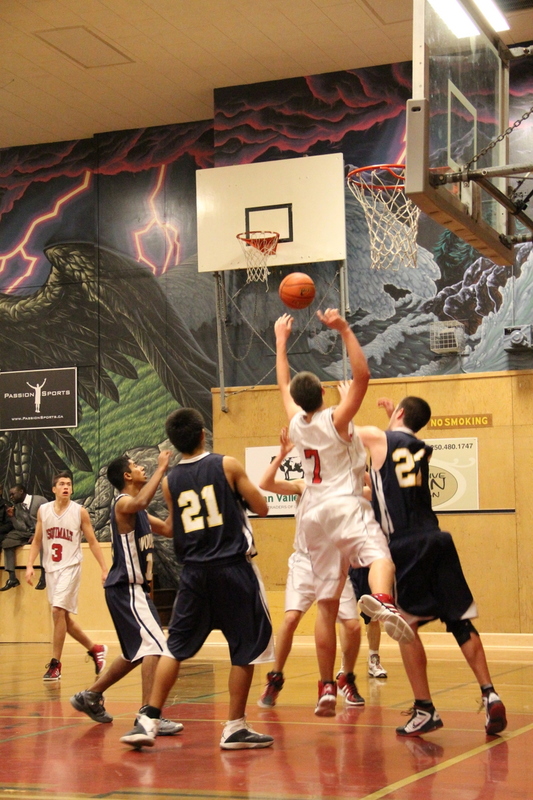 Dockers Basketball is a popular choice among students at Esquimalt High. Men’s and Women’s teams at the Junior and Senior levels develop players with sound fundamentals, great teamwork and the competitive fire to maximize performance. Many of our players have gone on to play at the university or college level, the result of countless hours of practice and dedication in the gym and the weight room. Running from November to March, playing Dockers Basketball brings the opportunity to travel to tournaments, make lasting friendships, and burn off high school stress. If you are ready for the commitment, get in touch with one of the coaches to see what happens next. The Esquimalt Basketball Program operates a facebook group that is consistently updated with team content. Game results, event details, photos and a network of ESQ Basketball members can be viewed by clicking on the facebook icon below. Members and guests are asked to remember the EHS Code of Conduct when engaging in its use.